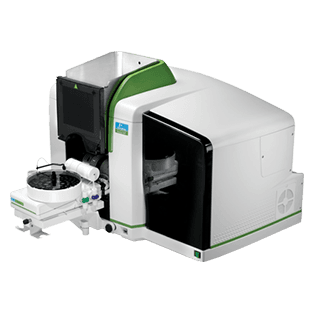 The world leader in AAS, Perkin Elmer continues to push the envelope of capabilities through technological enhancements and a philosophy rooted in practicality. Their AAnalyst instrument series offers affordable, thorough analysis capabilities to the expert and novice user, alike. The state-of-the-art PinAAcle 900 series delivers some of the most cutting-edge advancements in AAS technology available. 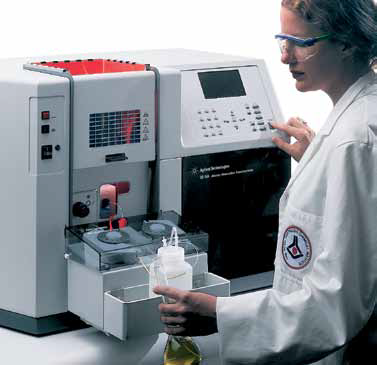 Perkin Elmer’s website features an in depth video of all the bells and whistles this instrument has to offer. With the recent acquisition of Varian Inc., Agilent Technologies has improved their lot among leading instrument manufacturers. 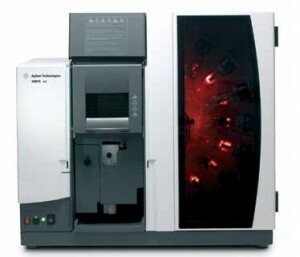 Their AA Duo is capable of “true simultaneous” detection from flame and furnace atomization without the need for component change delay. Additionally, the 55B AAS is rugged, durable, and ideal for on-site determinations amidst the most challenging of environments.